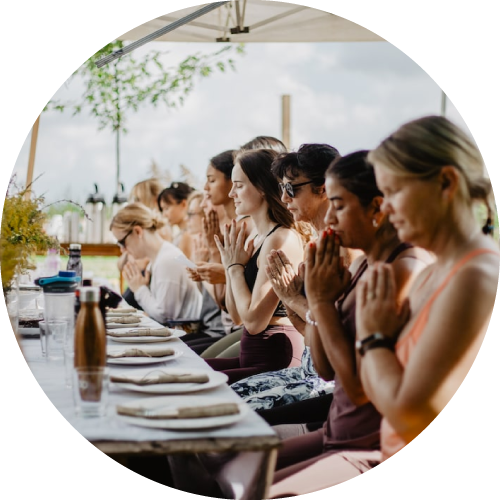 Are Yoga Retreats Really a Life-Changing Experience? Ellen Reesor has opened up a place that is very special to her to share something else that is very precious to her. Reesor, 24, recently opened a yoga studio – Kind Yoga By Heart. 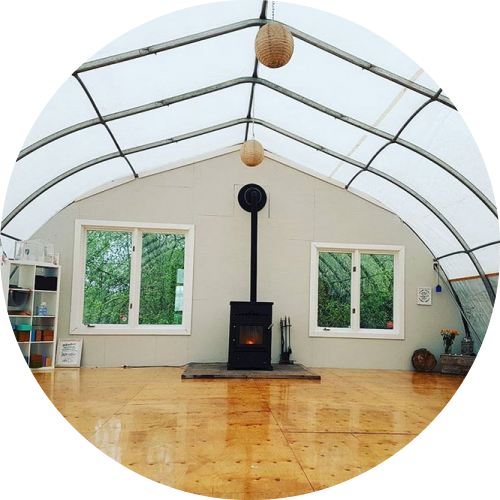 She offers hatha, flow and live music yoga in a greenhouse in the middle of her aunt and uncle’s Ninth Line farm, just south of Stouffville.